Grapegrower & Winemaker is the leading wine industry publication aimed at growers and vignerons that provides practical outcomes. 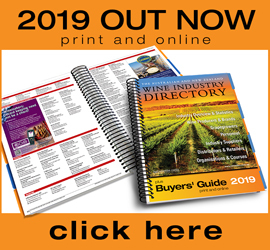 It includes the latest industry news, research and information on grapegrowing, winemaking, business and technology and sales and marketing. 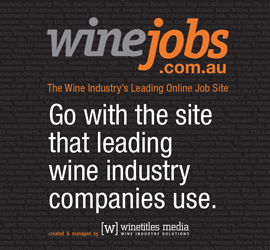 Over 50 years serving the Australian wine industry and read in over 30 countries. 12 issues per year. Prices includes postage and access to digital copy and archived articles. Select Digital Only if you do not wish to receive a print copy. 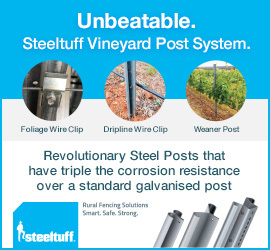 Visit www.winetitles.com.au/gwm for more details. Enter your search terms below to search available publications.